London Design Festival rarely disappoints ! Last week saw some great new products launched by some of our existing partners and lots of exciting new discoveries. Ceramics brand 1882 Ltd‘s new collaboration with furniture makers Pinch has resulted in Flare, one of their most covetable fine bone china collections to date. 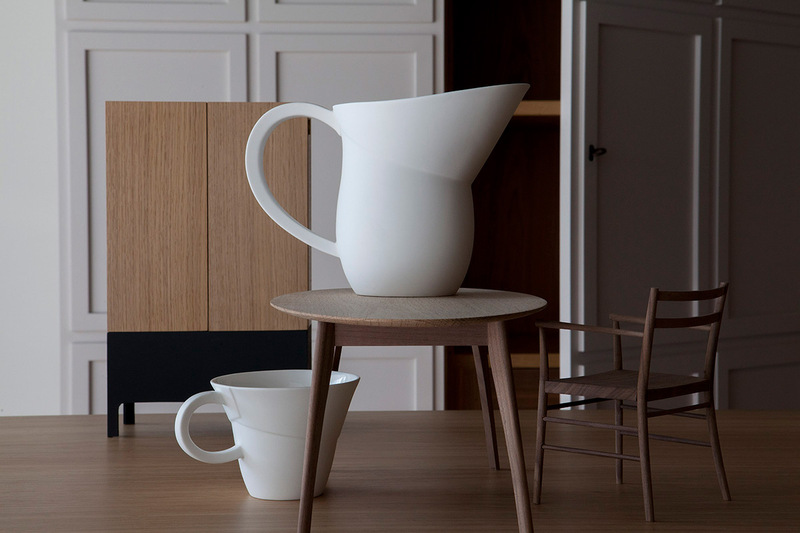 The collection reflects Pinch’s focus on clean lines and sculptural forms. 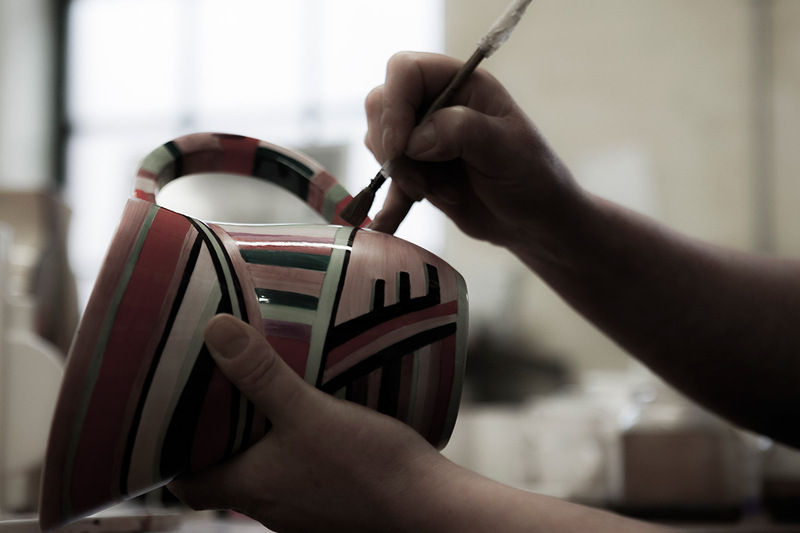 All the pieces are made in Stoke on Trent, each coloured jug taking five and a half hours to paint by hand. 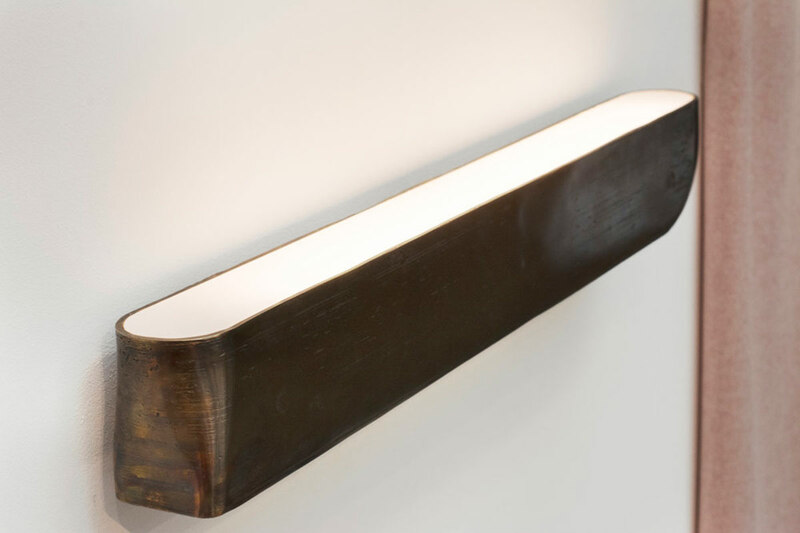 Danish brand Orn Duvald presented a range of beautiful handcrafted furniture and bronze lighting. Pictured here is the Em Table. 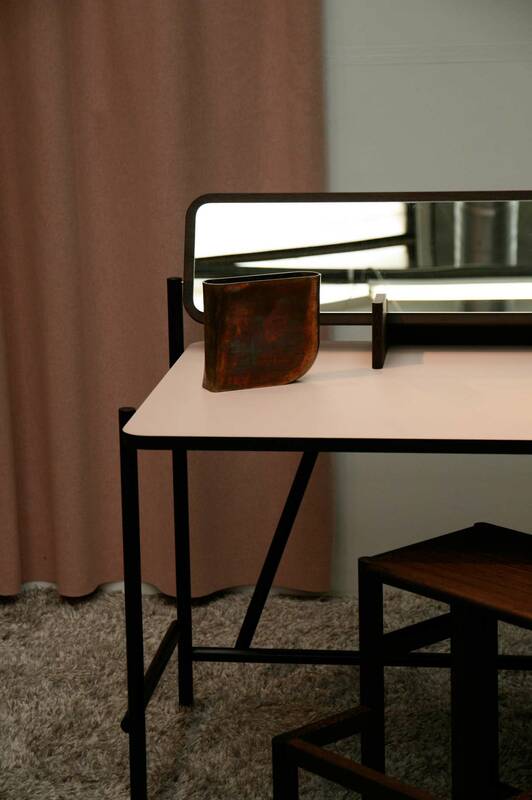 The mirror swivels, so it can be either hidden (for use as a desk) or apparent (for use as a dressing table). The El Lamp, cast in bronze. The Swedish Pavilion showcased several inspiring designers who seem to be moving away from the classic “Scandinavian” style, towards a more eclectic, glamorous look, drawing on Sweden’s long tradition of arts and crafts to manufacture their pieces locally to the highest standards. 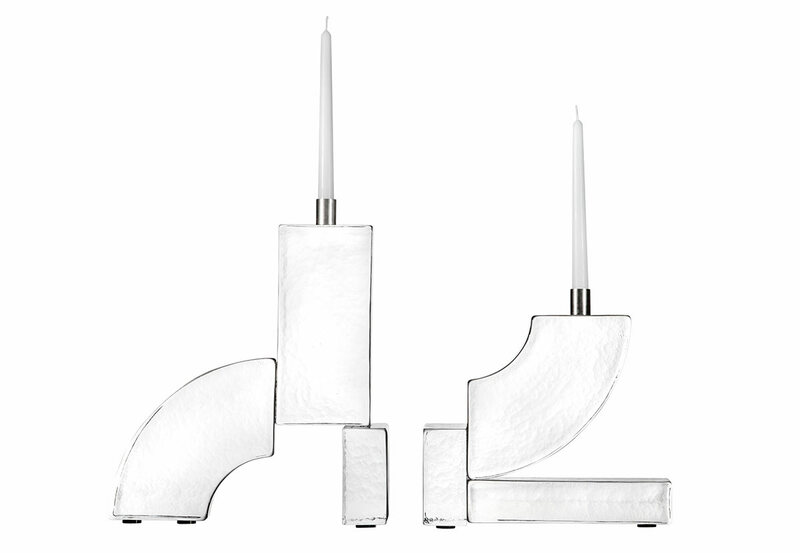 Candleholders designed by Jenny Nordberg for Swedish Ninja. 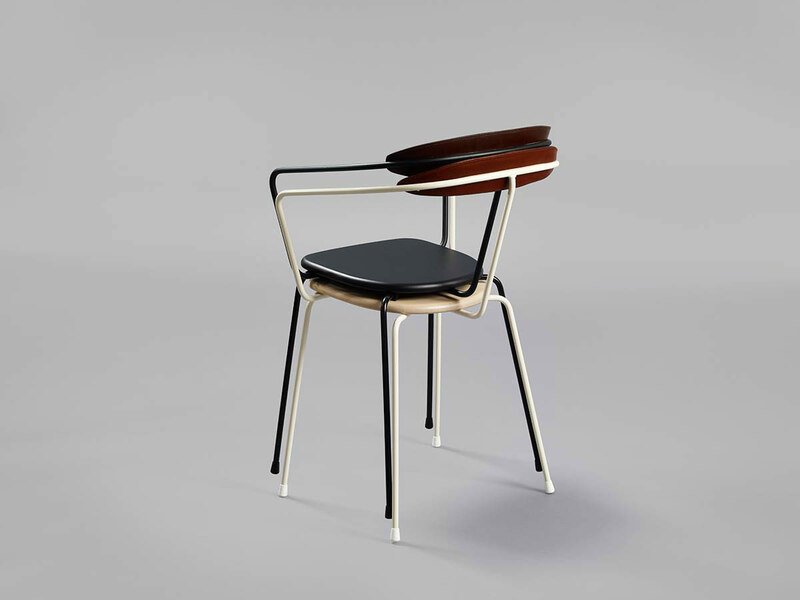 Minus Tio‘s ceramic Open Bowl and Ghost Chair, in steel and leather. 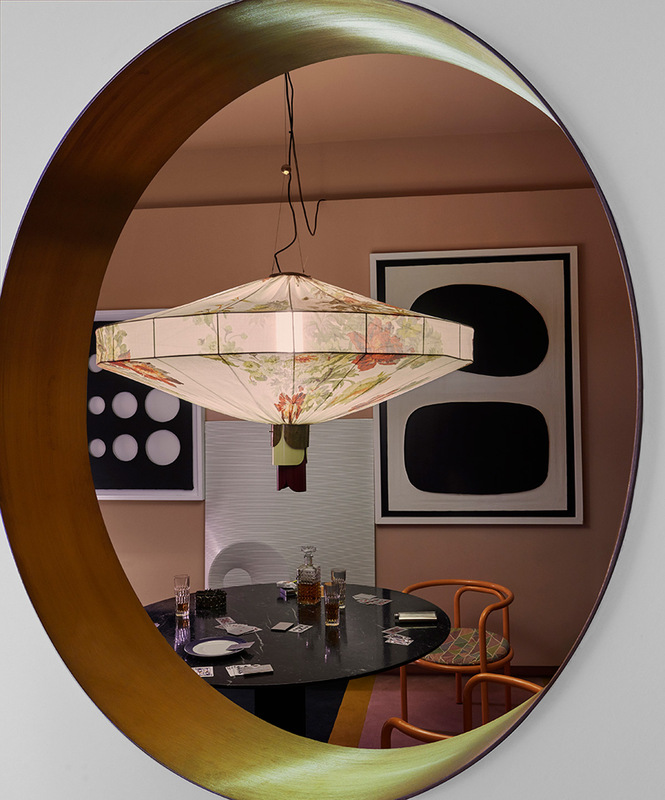 Dimore Gallery‘s installation at Mazzoleni, (Un)Comfort zone, was designed to show a lived-in space, which the visitor glimpses into through a series of portholes. 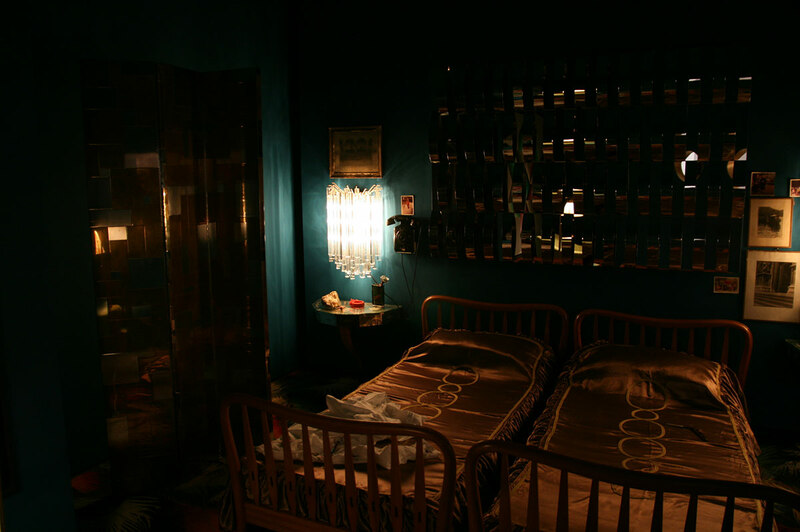 Perfect Italian post-war chic !